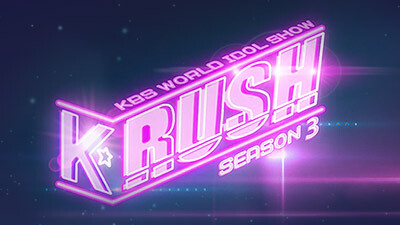 K-RUSH Season 3 K-RUSH comes back with the name of season 3 and the hottest k-pop stars! 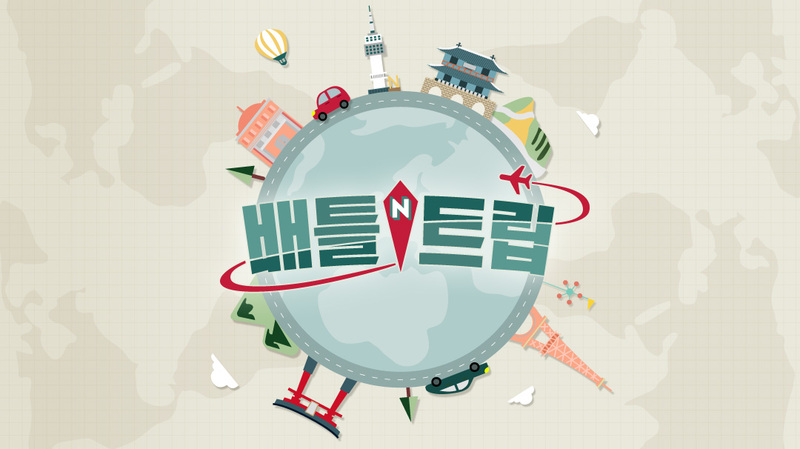 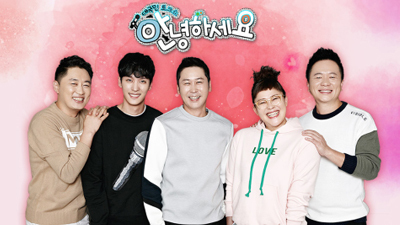 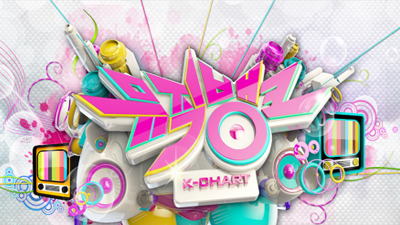 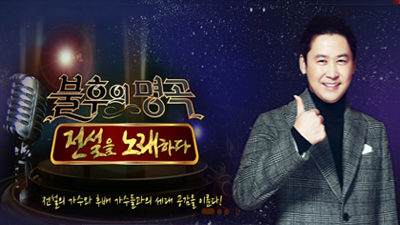 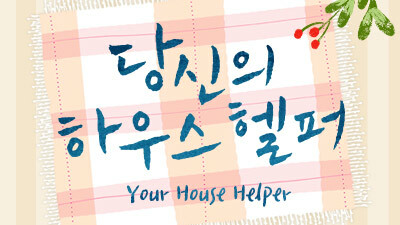 KBS World Magazine K-RUSH is a weekly half-hour series featuring the latest in K-star news. 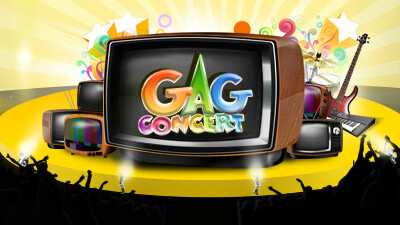 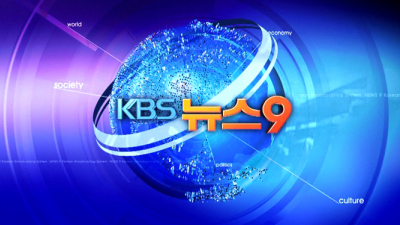 Focusing mainly on K-pop and KBS drama, it is expected to bring Korea closer to other cultures. 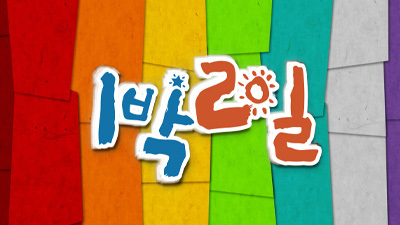 Follow K-RUSH for interesting contents exclusive only on KBS World!